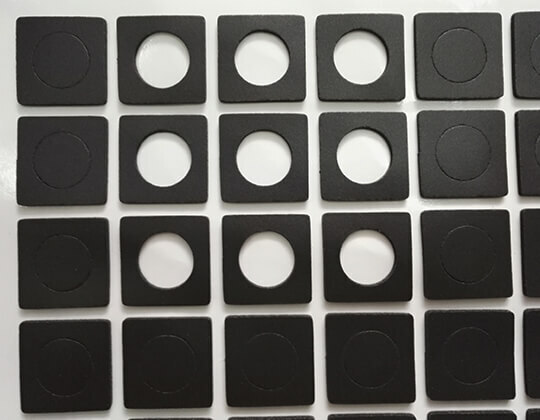 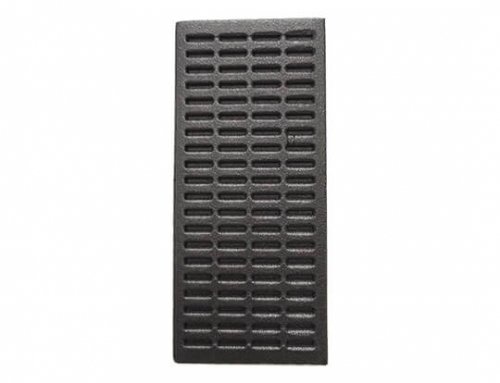 EVA foam gaskets can usually be fabricated with various embossed patterns. 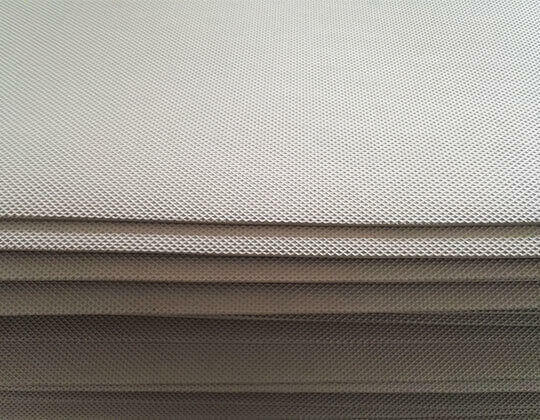 The patterns embossed can not only raise the anti-skid ability, also enrich the styling of EVA foam materials. 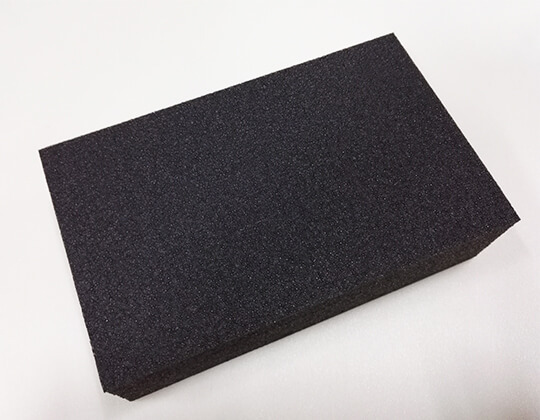 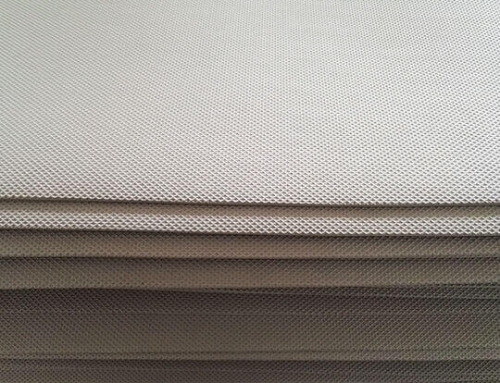 As EVA foam is of closed cell structure, they have good cushioning ability, moisture and oil resistance performance. 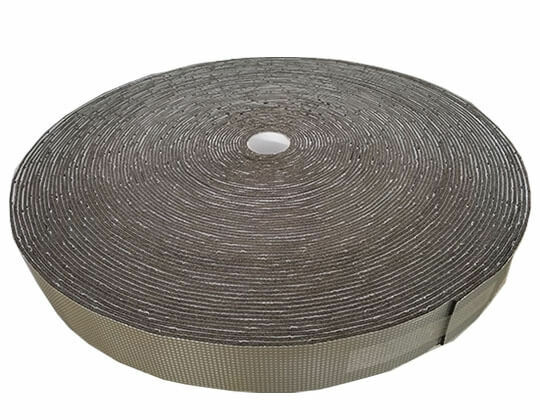 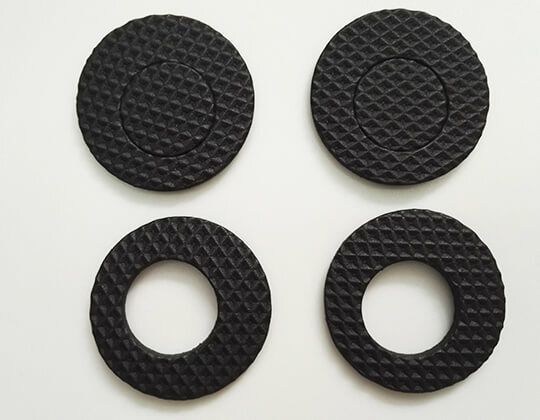 They can be economical solutions for custom foam seals and gaskets which are likely to be adopted by customers to substitute foam rubber gaskets to some extent. The picture demonstrates our black EVA foam gaskets with anti-slip pattern embossed.